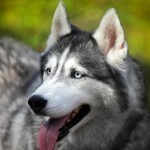 Siberian Huskies, a breed of working dog, are generally regarded by professional trainers as being on the hyper side and difficult to train, particularly when they are puppies. Moreover, published papers in the technical literature show that animal behaviorists in their private practices infrequently consult with owners about aggressive behavioral problems in Siberian Huskies. 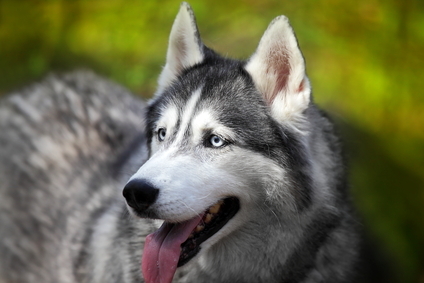 Nonetheless, Siberian Huskies are now included in the list of breeds banned by insurance companies for homeowner’s insurance. Insurance companies in part based their criteria for blacklisting a breed on several factors, one of which includes bite frequencies for the breed. However, this approach may be problematic because estimates of breed bite rates (which differs from frequencies) are difficult to calculate accurately. Few studies have ever shown that Siberian Huskies are breed possessing high tendencies to bite people. Instead, published studies in the literature most often implicate German shepherds, Chow chows, and Jack Russell terriers as the breeds most frequently involved in dog bite incidences. Moreover, the proper identification breed may be problematic, as previously discussed on this website. Many different breeds of dog have similar physical appearances, and this makes accurate identification imprecise. Obviously, singling out certain breeds is a form of canine profiling. Insurance companies fail to neglect the benefits blacklisted breeds, all large in size, may bring: territorial protection which is one of the best deterrence to home robbery. Not all insurance carriers blacklist breeds. 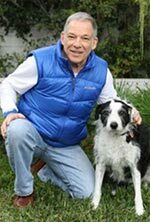 Currently, State Farm, and Farmers insurance do not single out any one particular breed to ban, but rather look at the individual and other circumstances in their decision for underwriting purposes. On the other hand, the Automobile Association embraces a blacklisting policy, and will not offer homeowners insurance to those who own most of the above-mentioned breeds.